Antennas are still a bit more of an art than a science. Not only are there all the different manufacturers but you have to know UHF and VHF, all the rules of your homeowners or condo association, where the towers are, and what you can afford. There’s the whole matter of whether or not you need an amplifier. 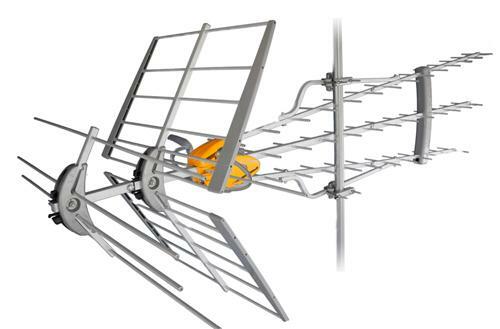 On the off chance you’re not an RF engineer with decades of experience and access to FCC databases, we have a free service that will help you find the best antenna for your personal situation. It doesn’t require you provide any personal information, just your zip code and e-mail address (so we can send you the results. Our team of experts will review our entire product catalog and send you a personalized recommendation that gives you everything you need for the best possible FREE TV reception. Try it out today with no obligation to buy! It generally takes about a day to get the recommendation back from our RF engineers and you’ll be glad you consulted with the experts!